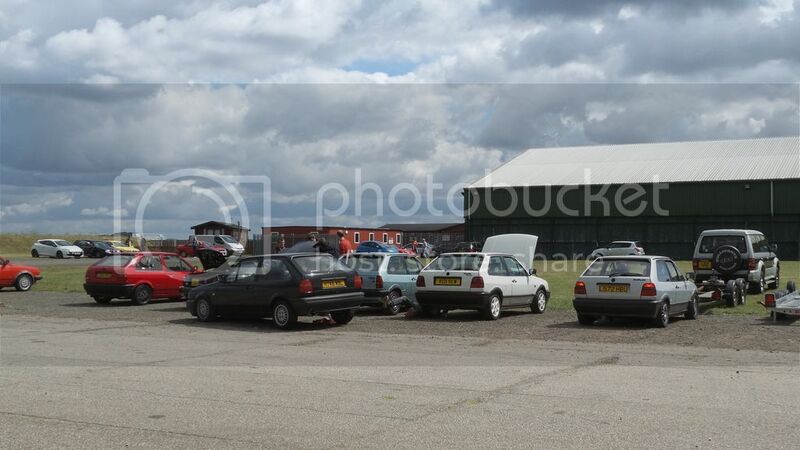 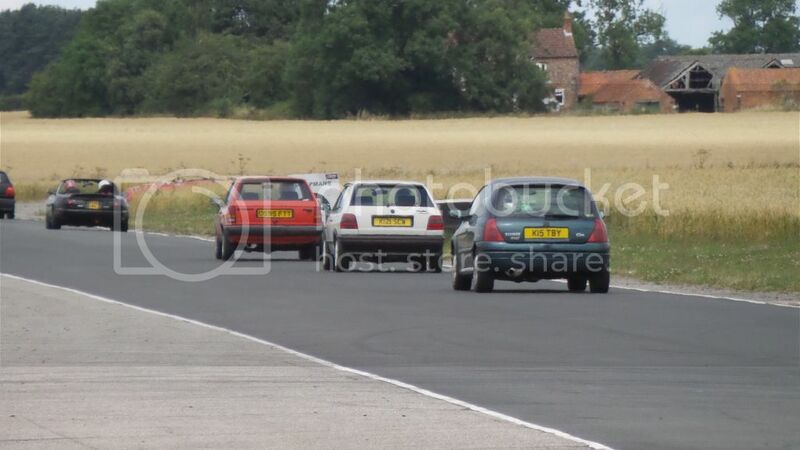 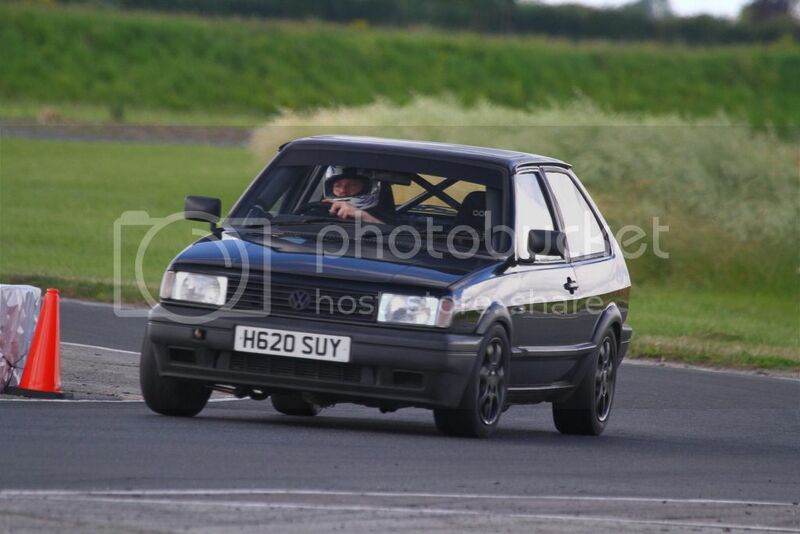 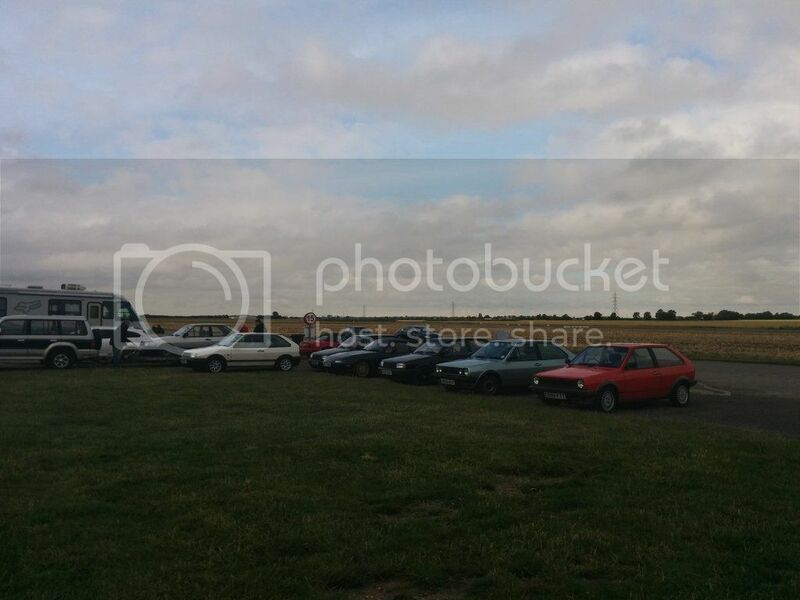 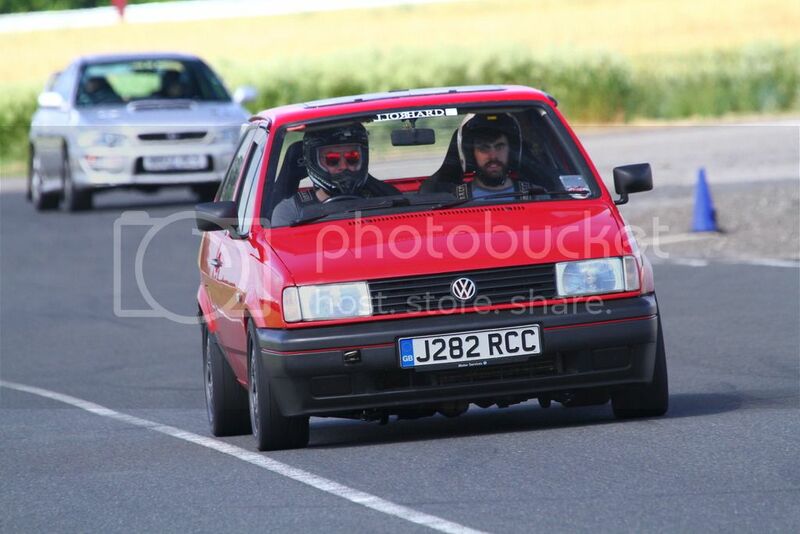 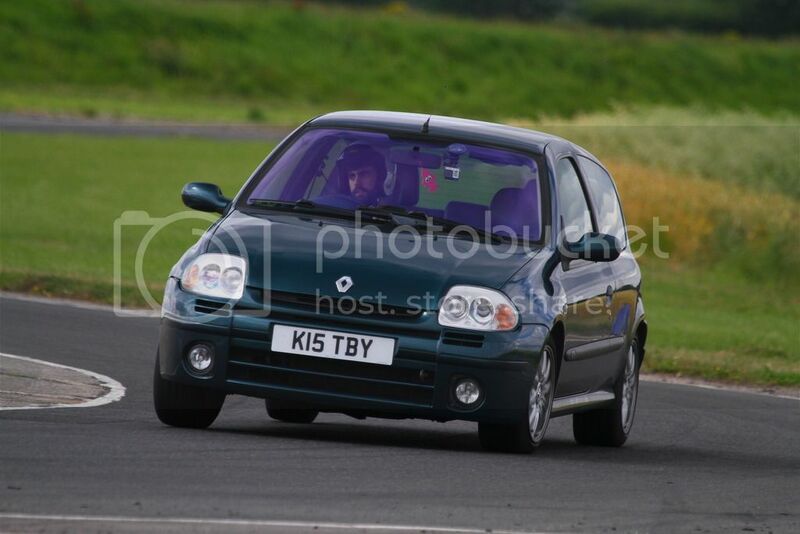 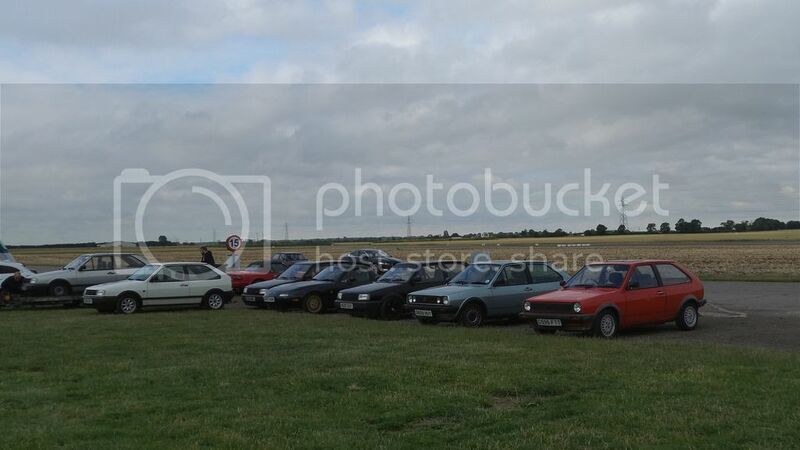 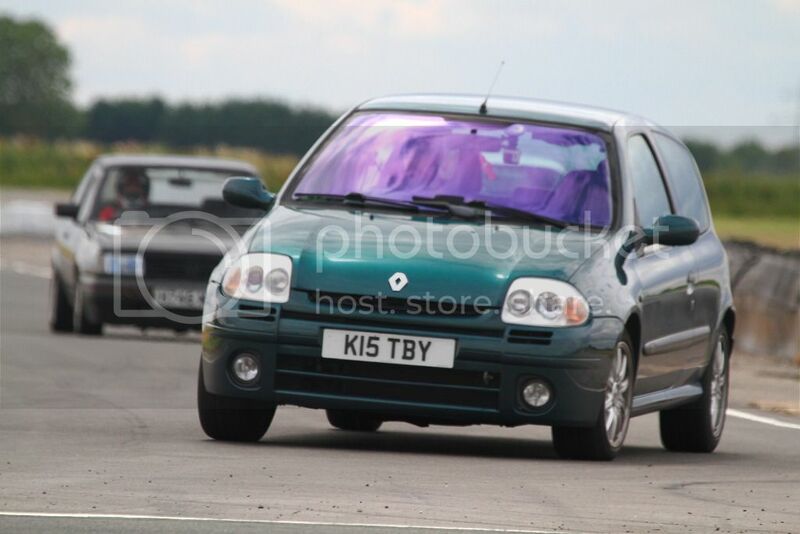 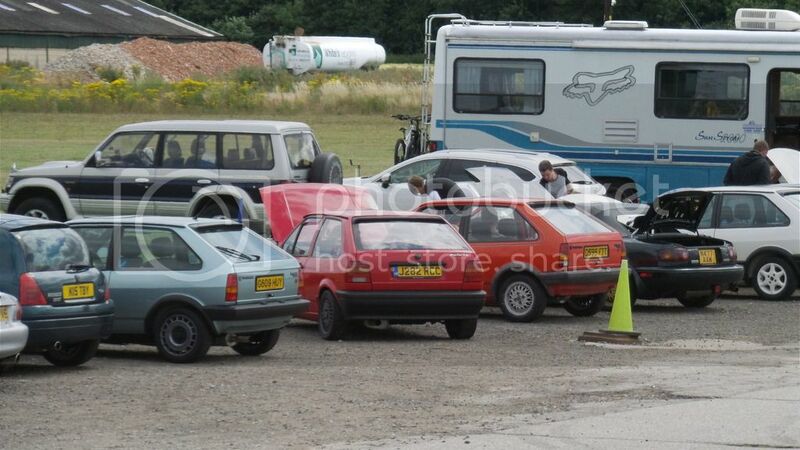 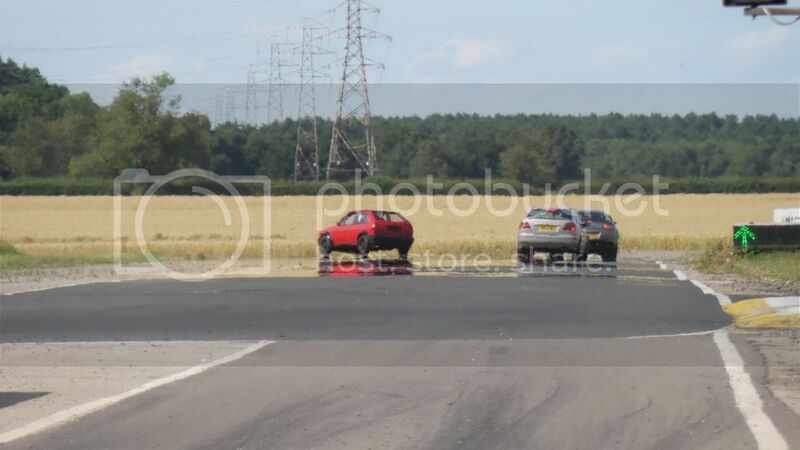 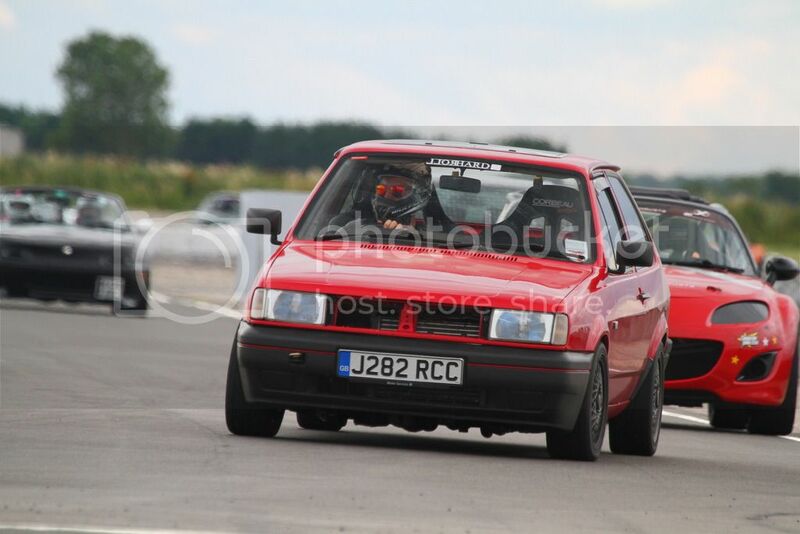 Had a brilliant day at Blyton! 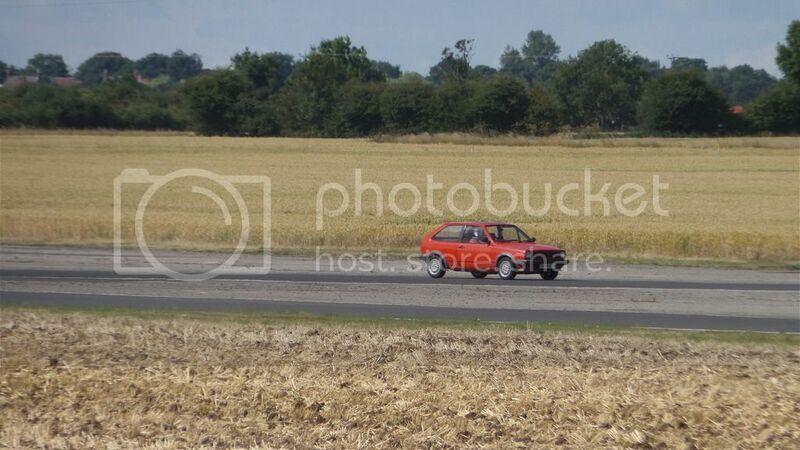 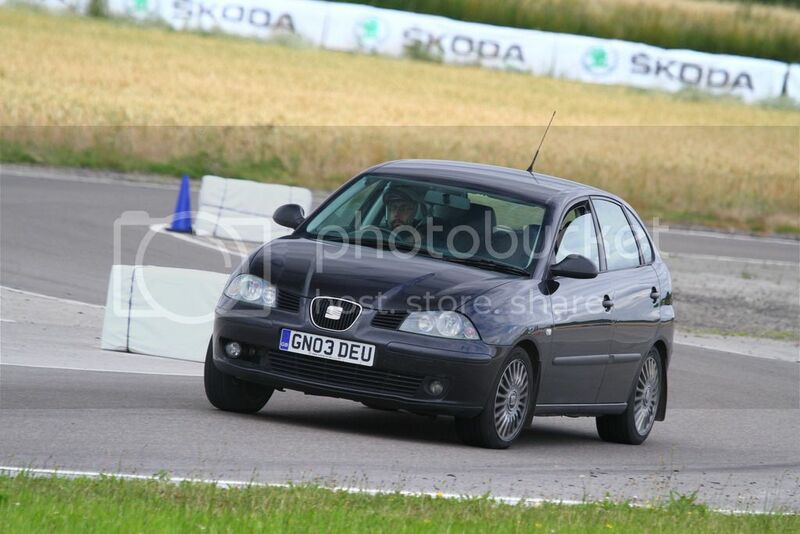 :) Really good to see a lot of Polo's being hooned round track! 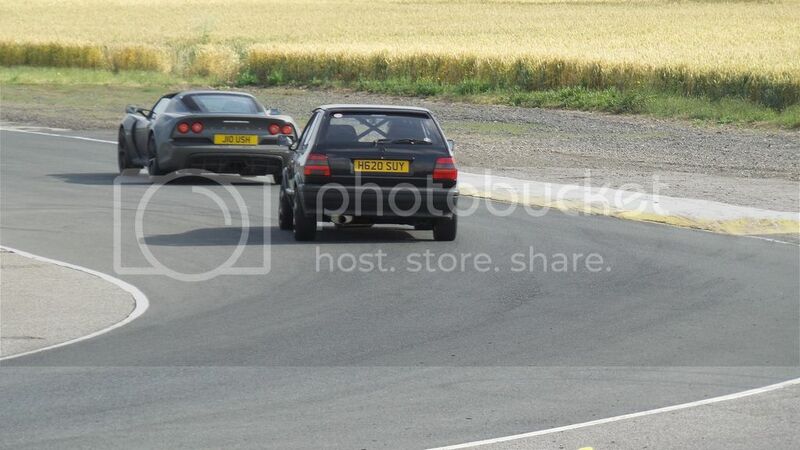 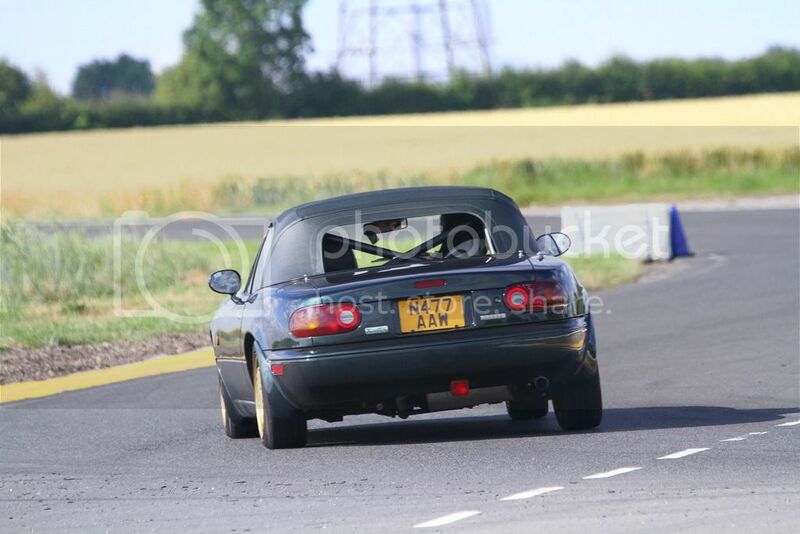 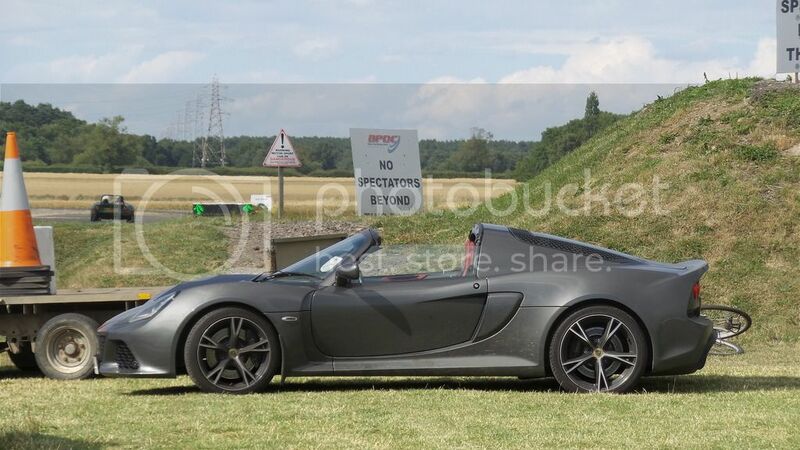 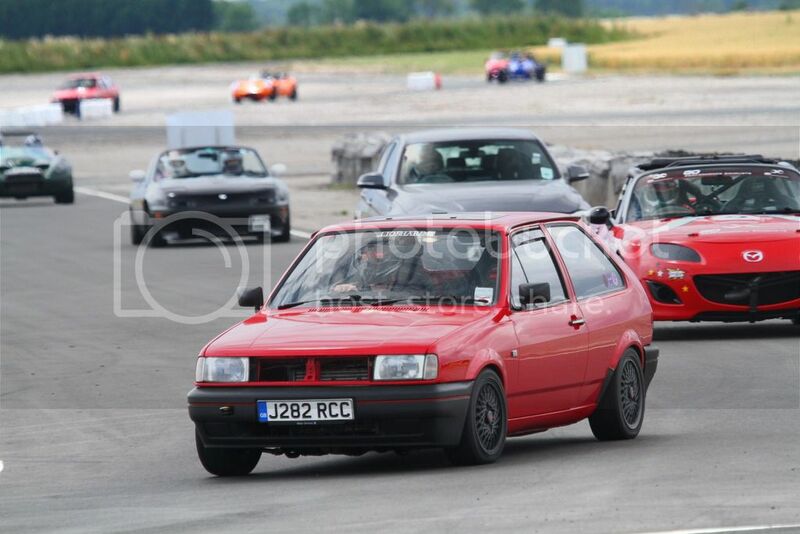 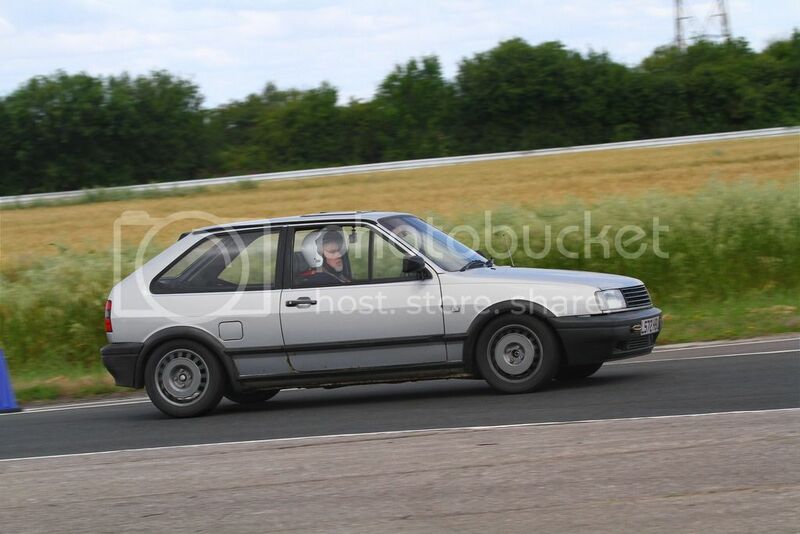 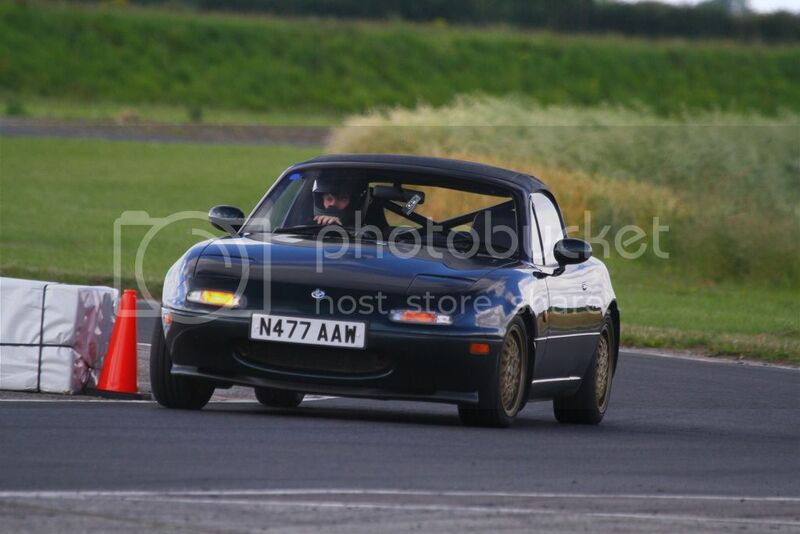 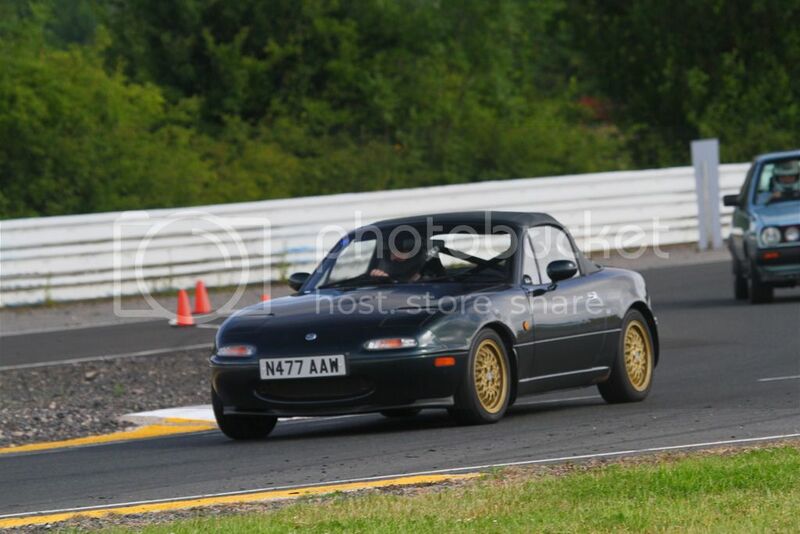 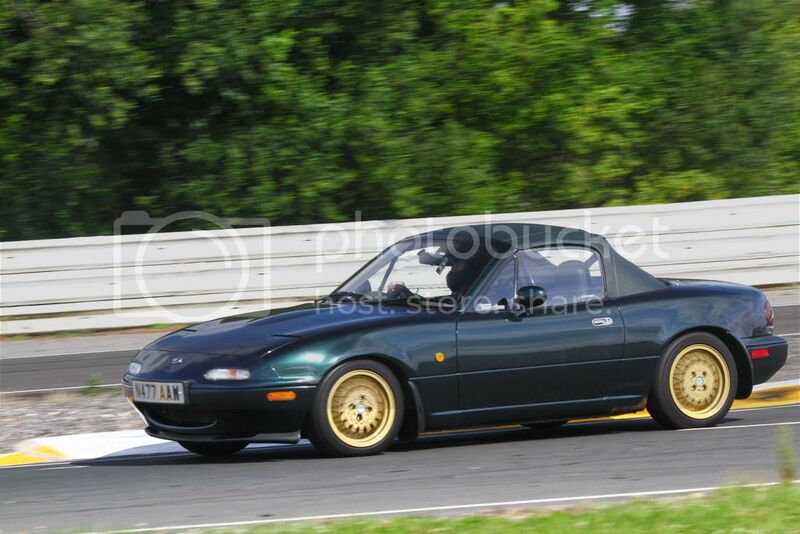 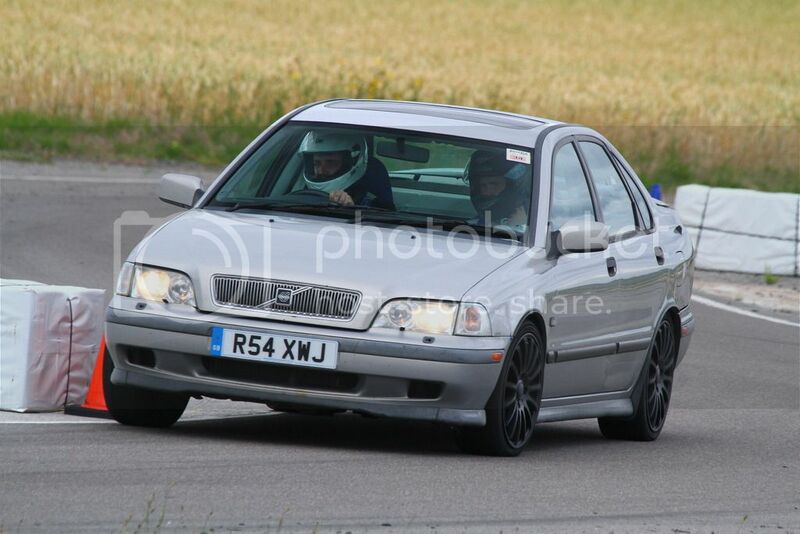 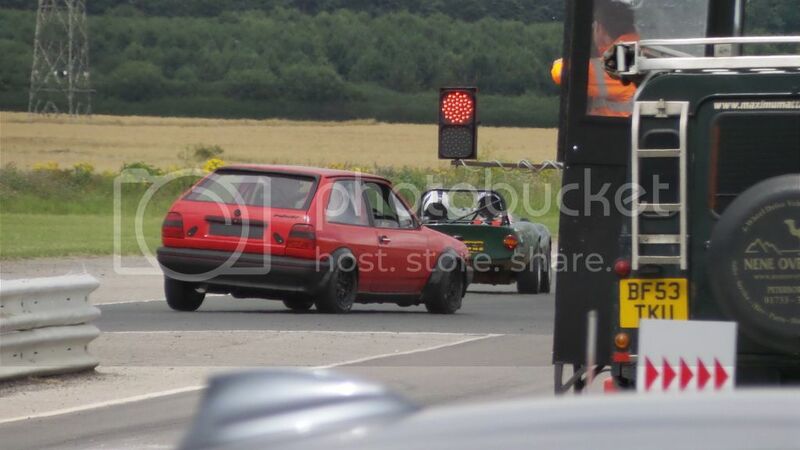 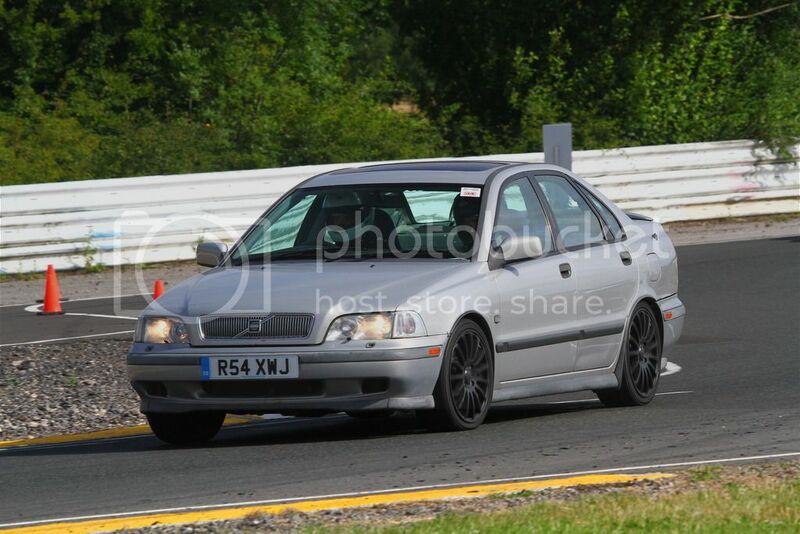 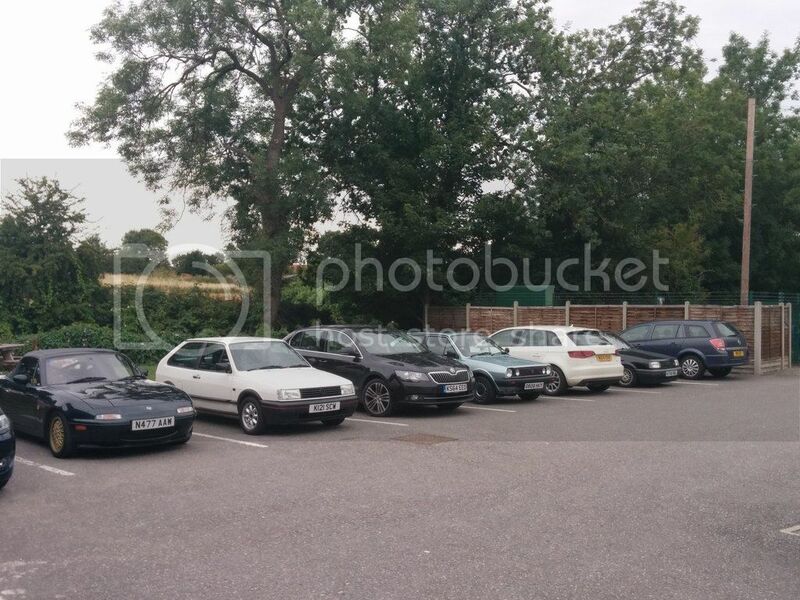 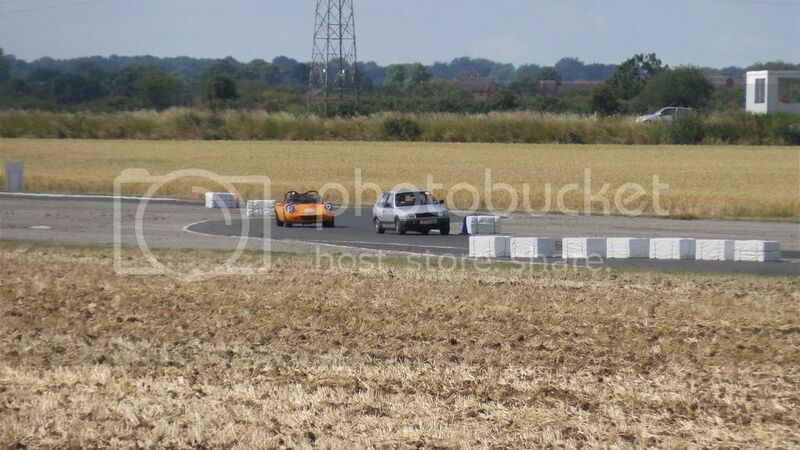 :) http://www.mazdaontrack.co.uk/really put on a good trackday! 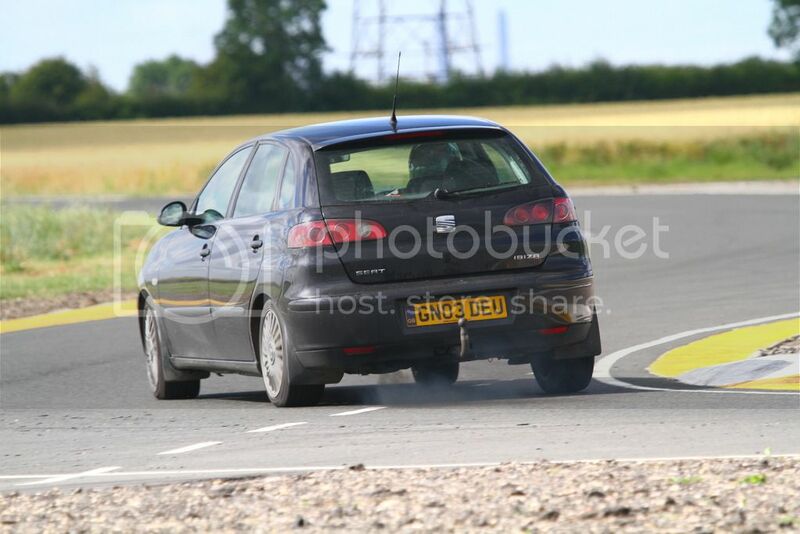 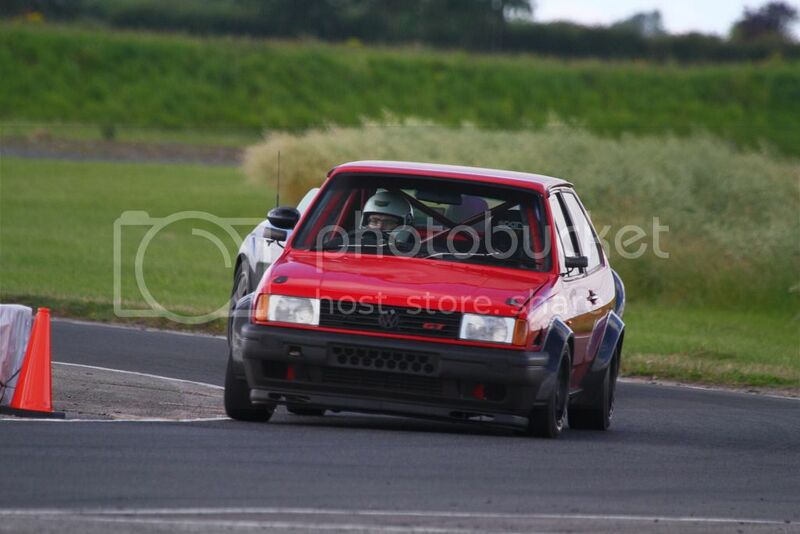 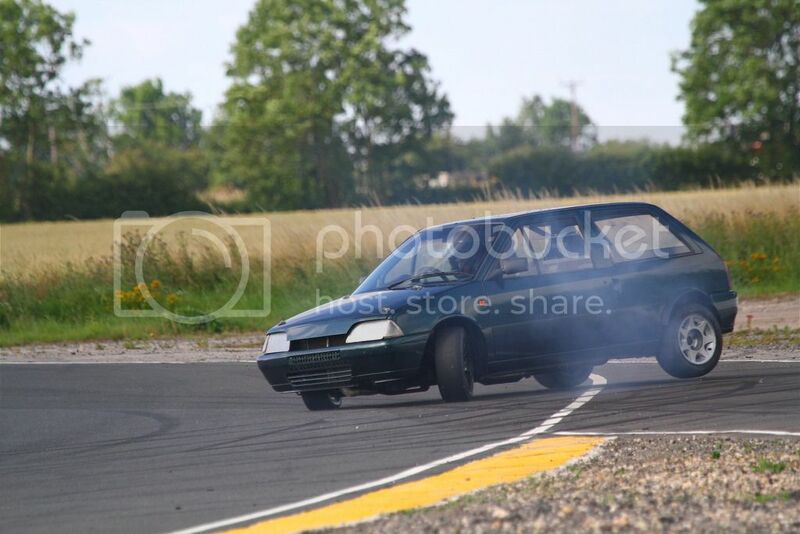 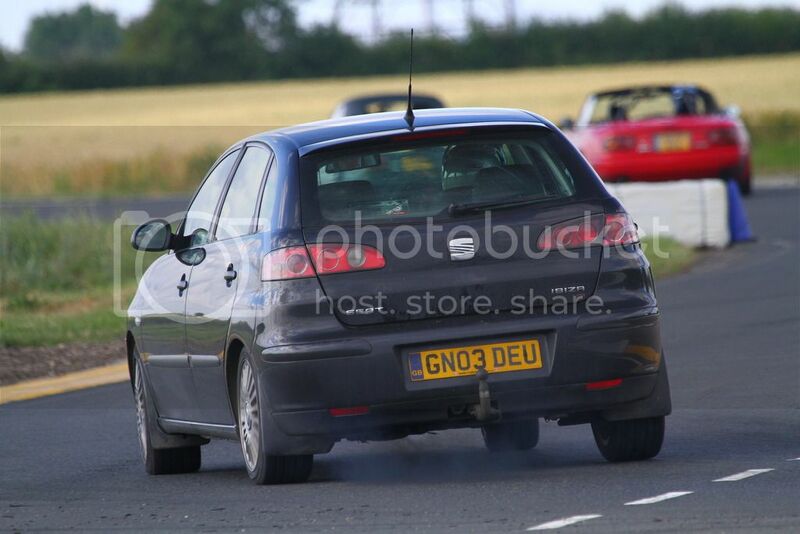 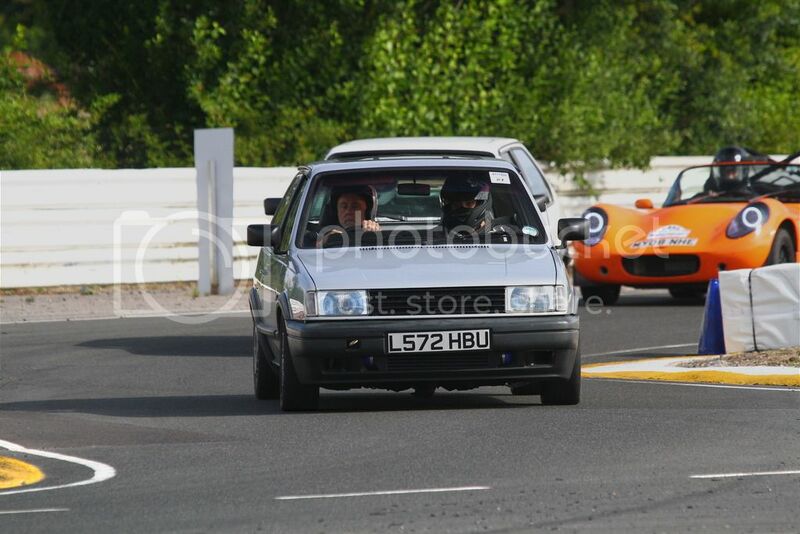 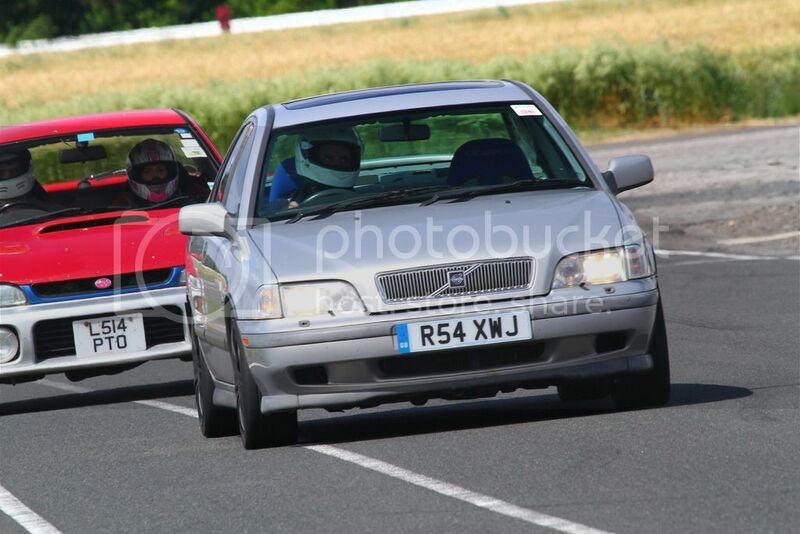 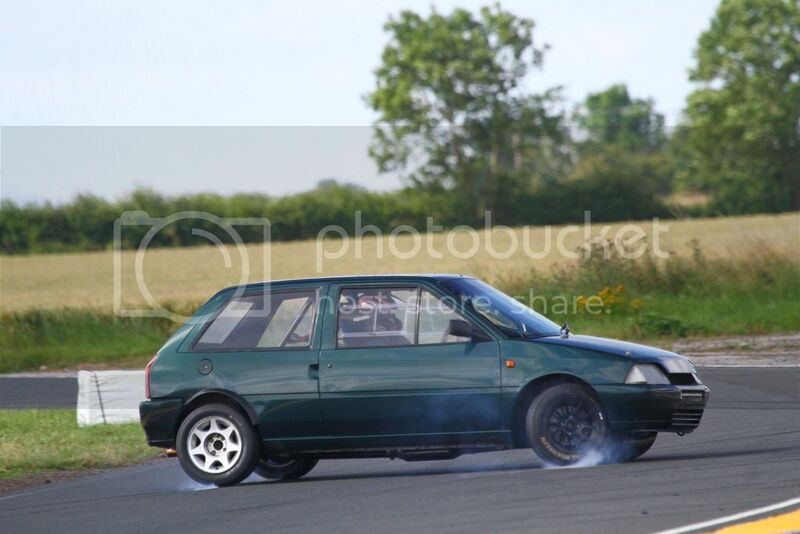 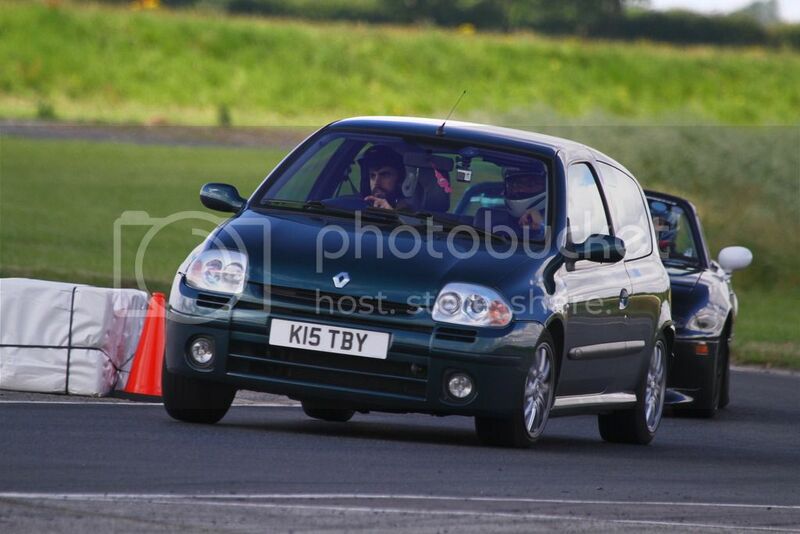 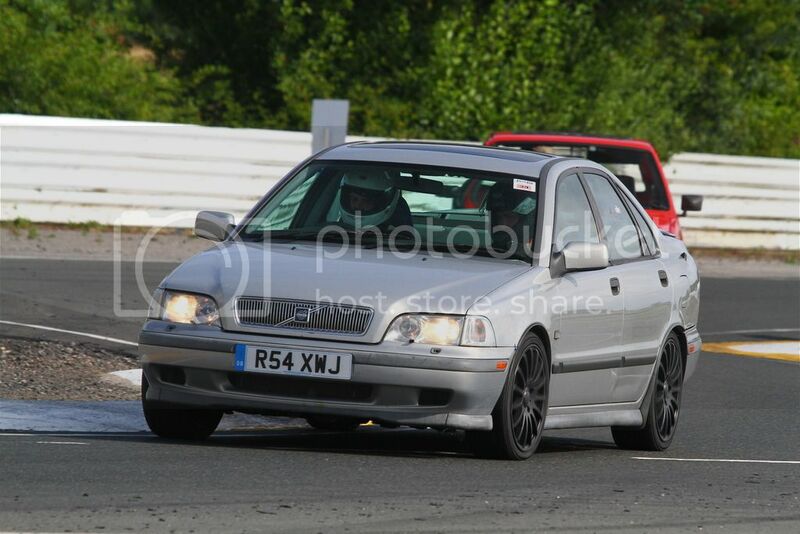 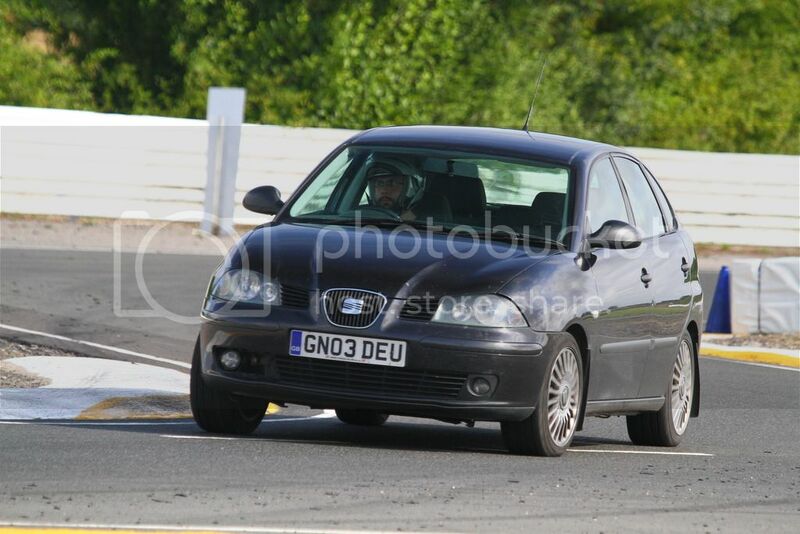 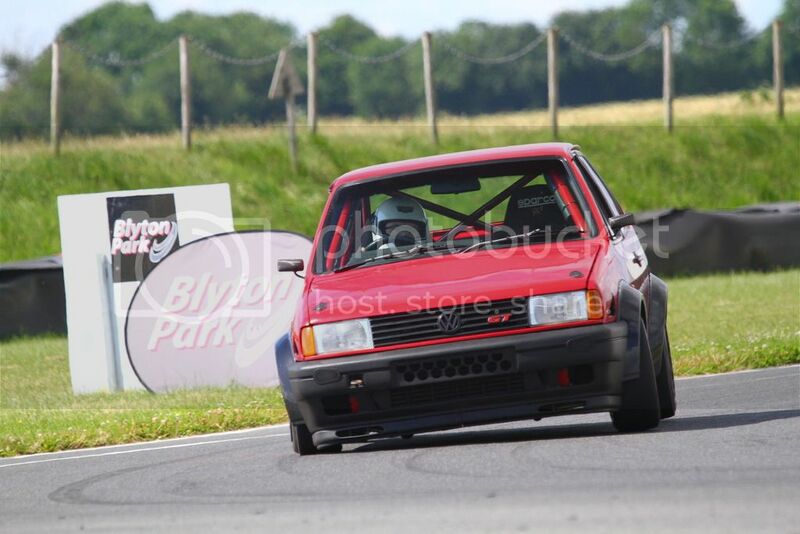 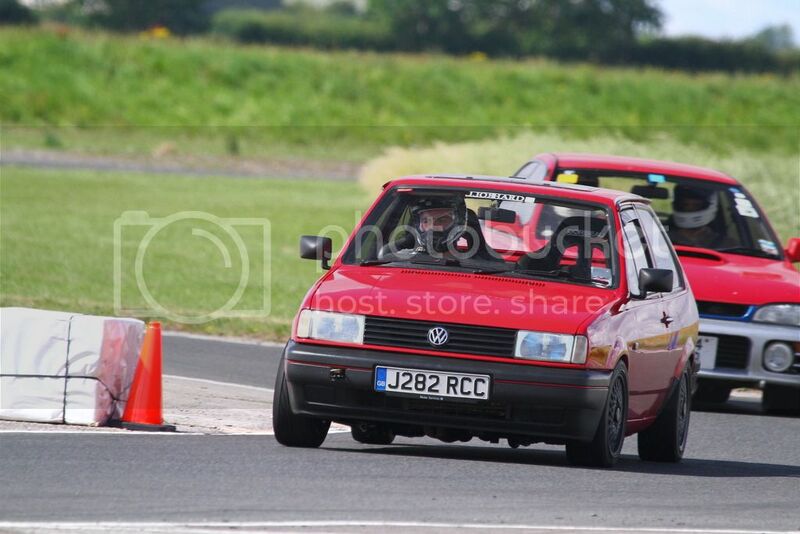 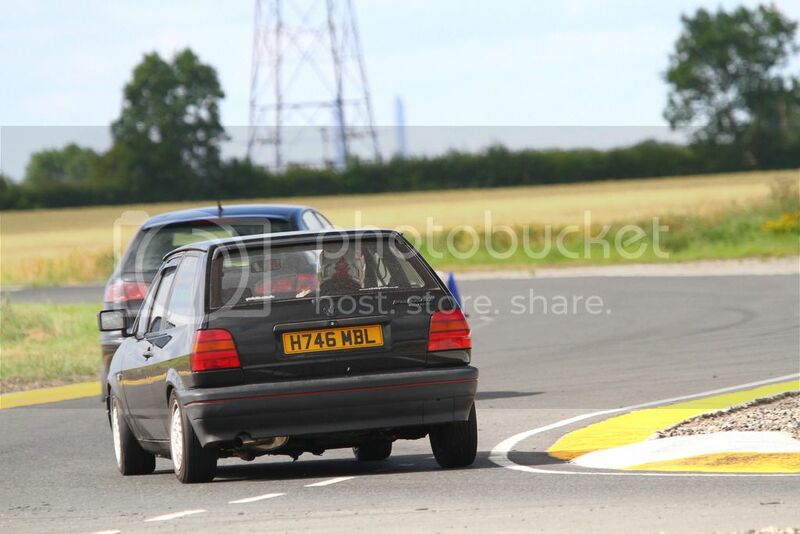 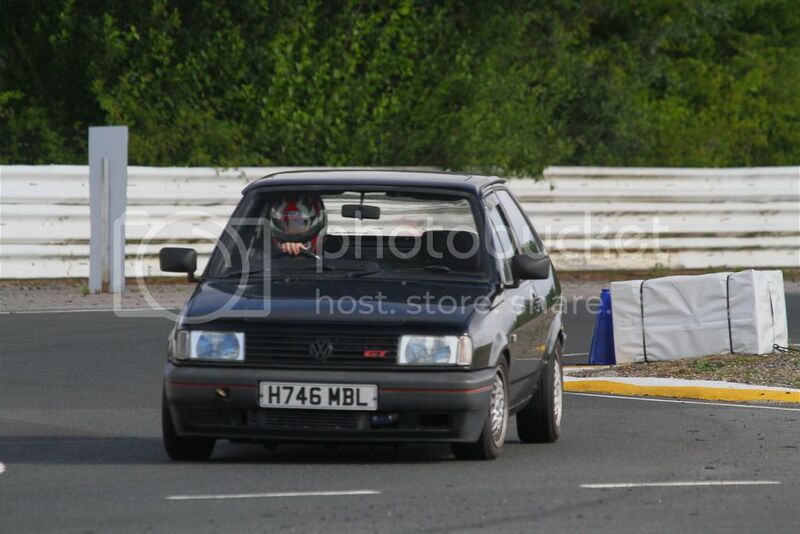 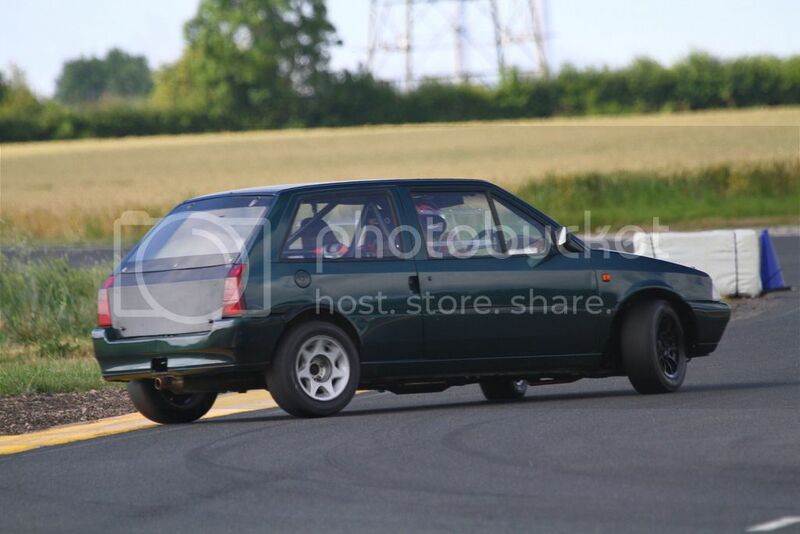 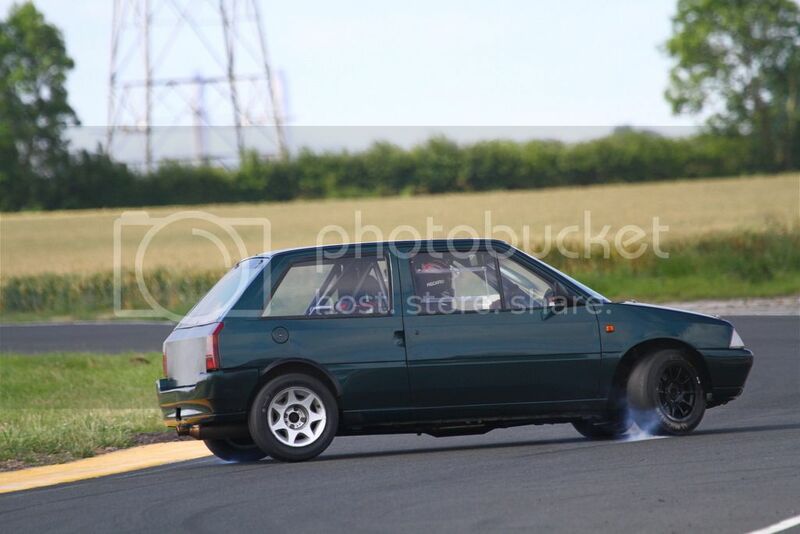 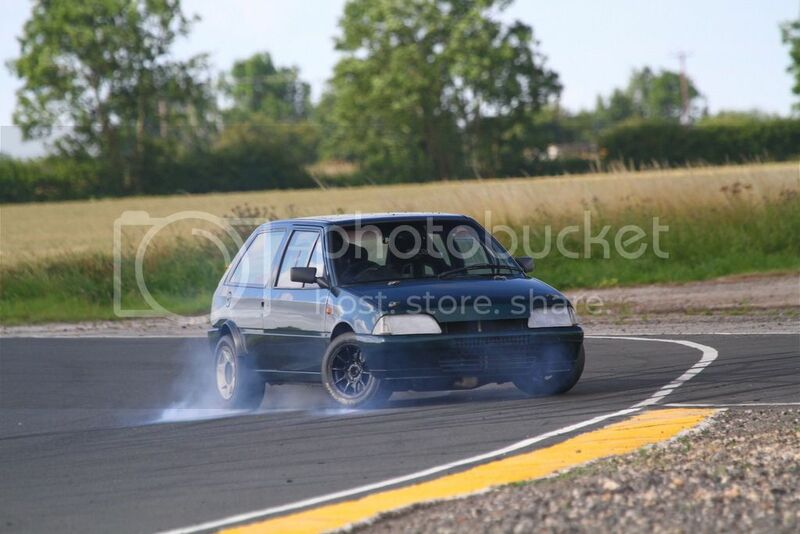 Few photos for you all.. Professional ones first from Motorsport in Focus. 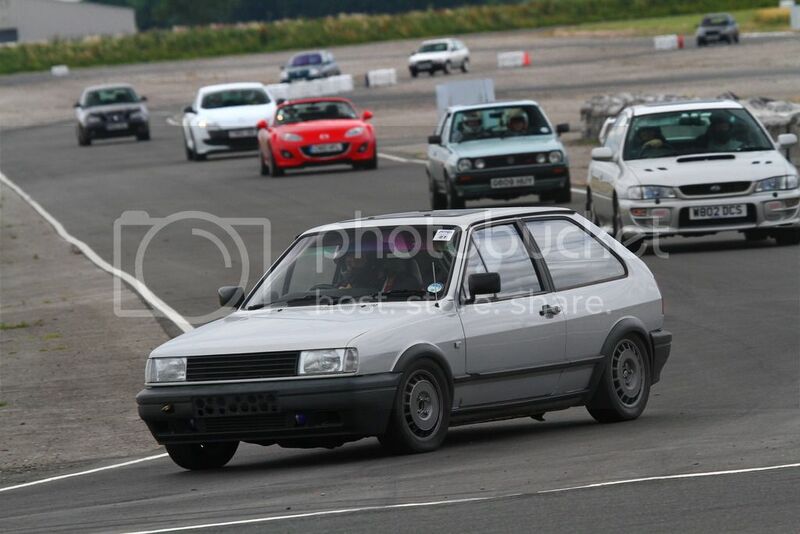 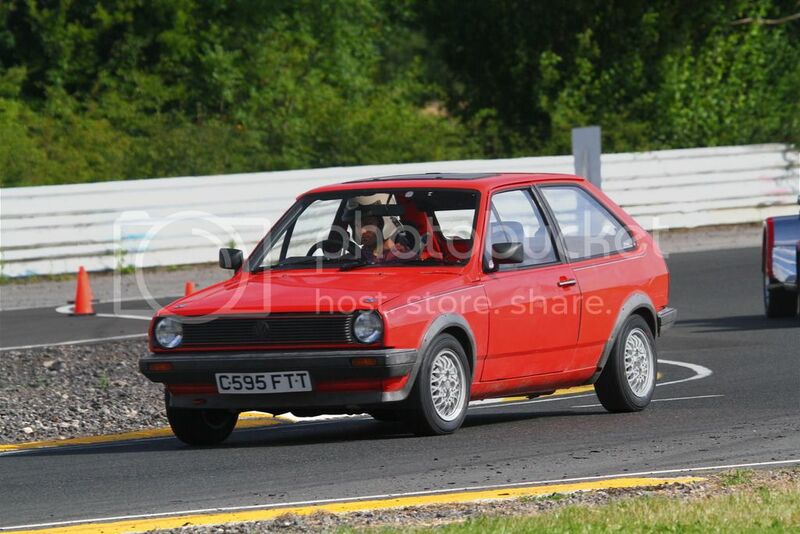 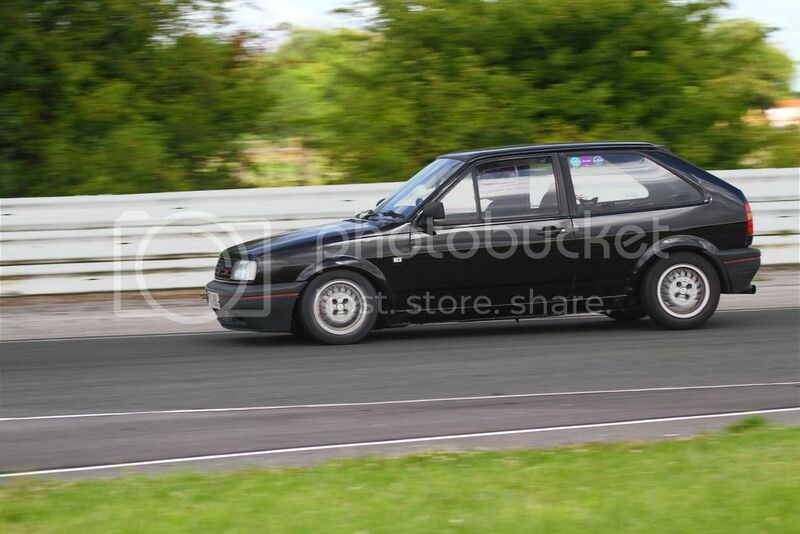 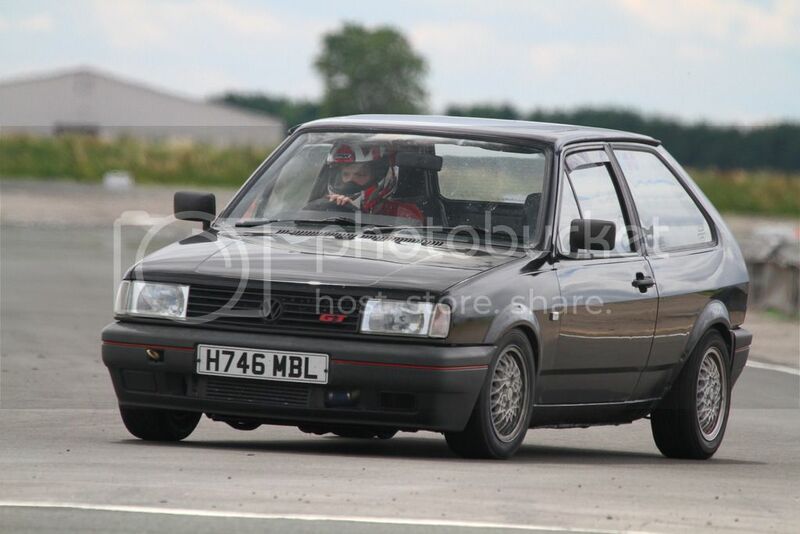 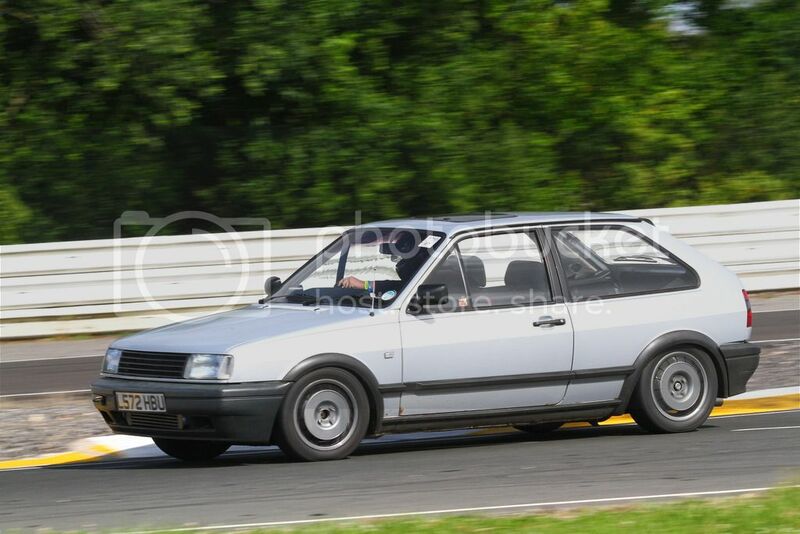 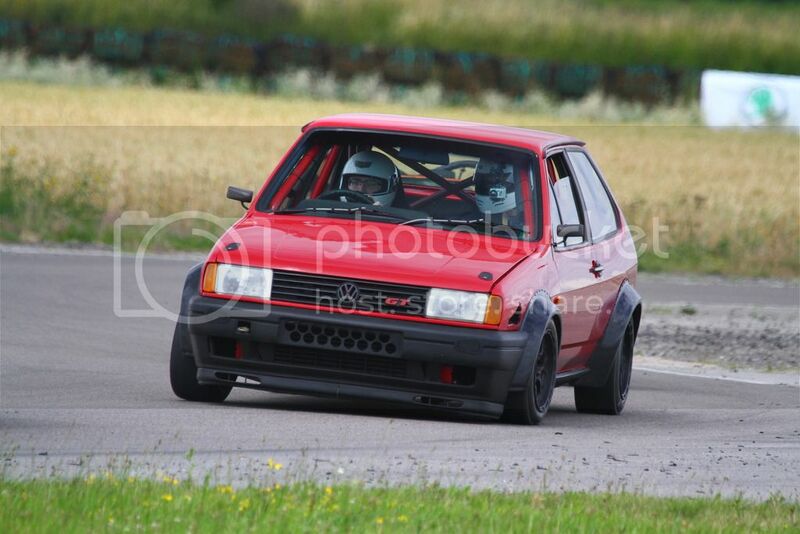 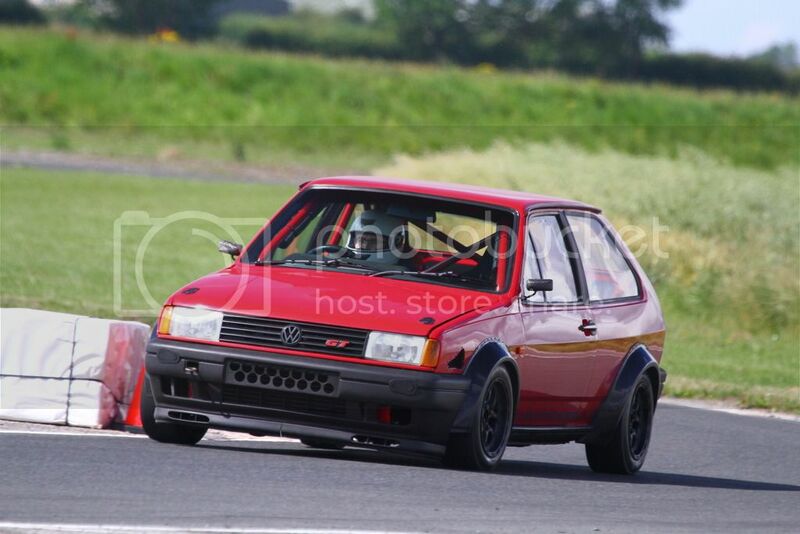 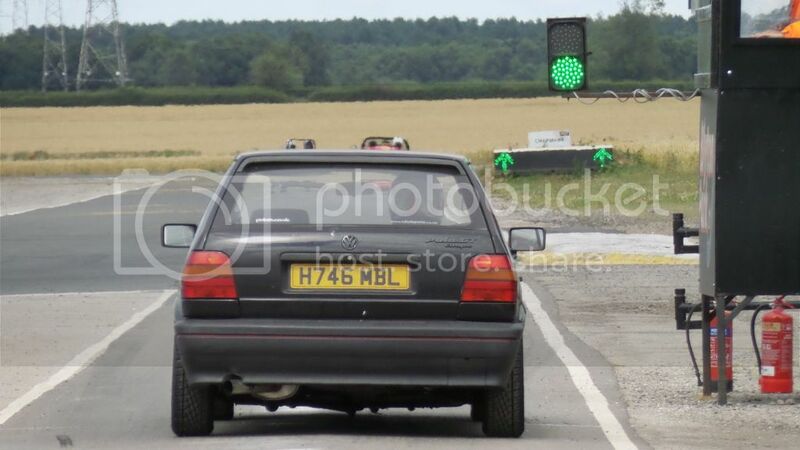 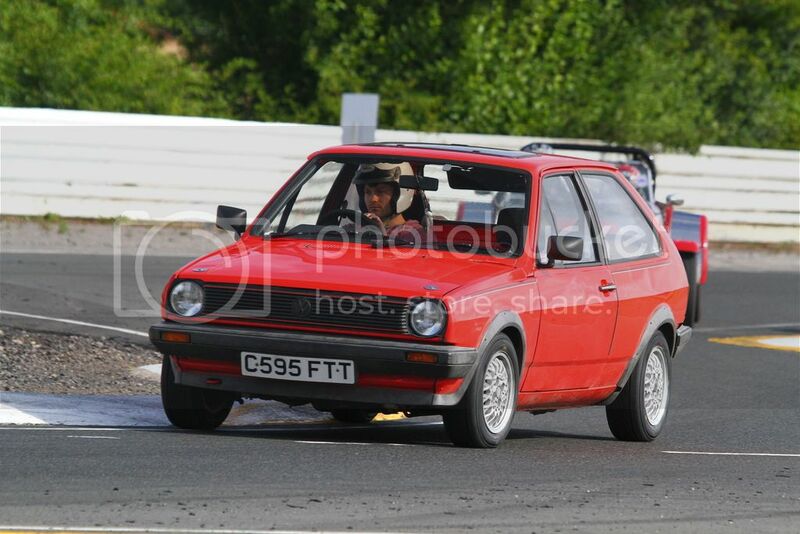 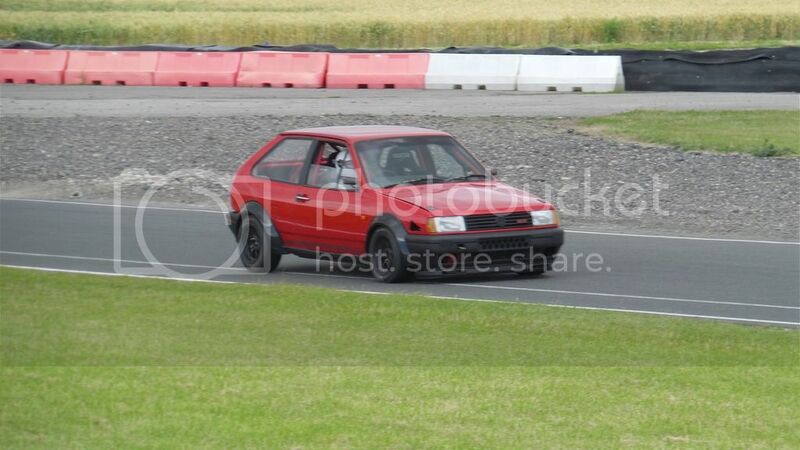 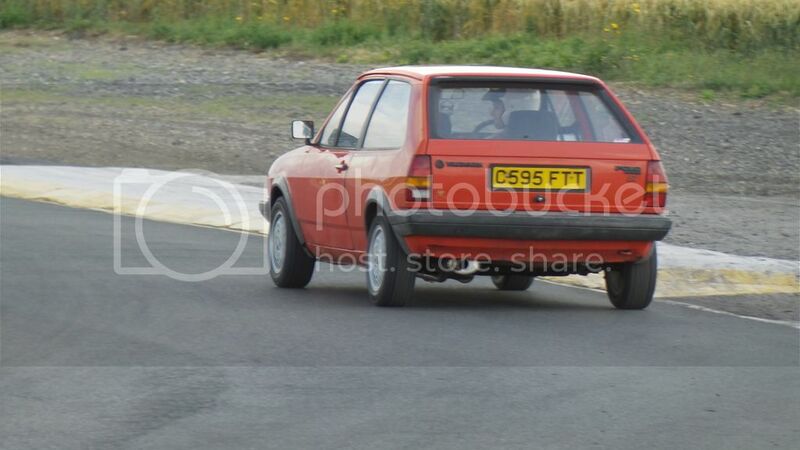 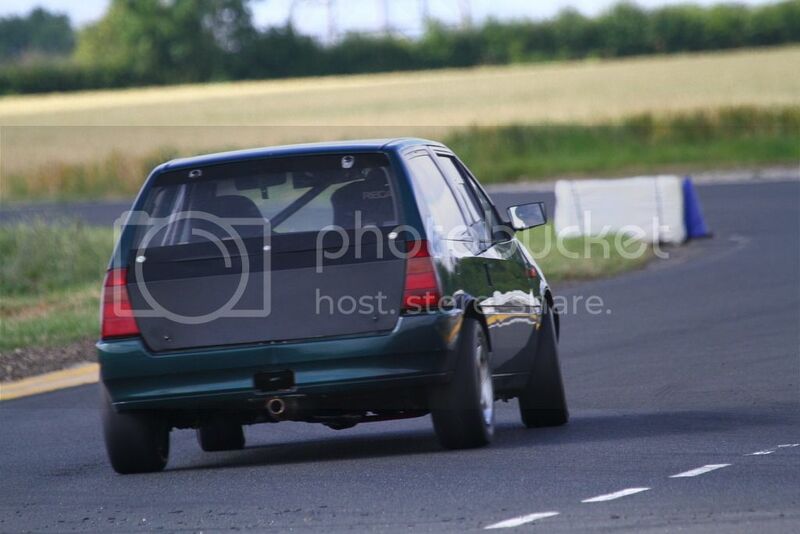 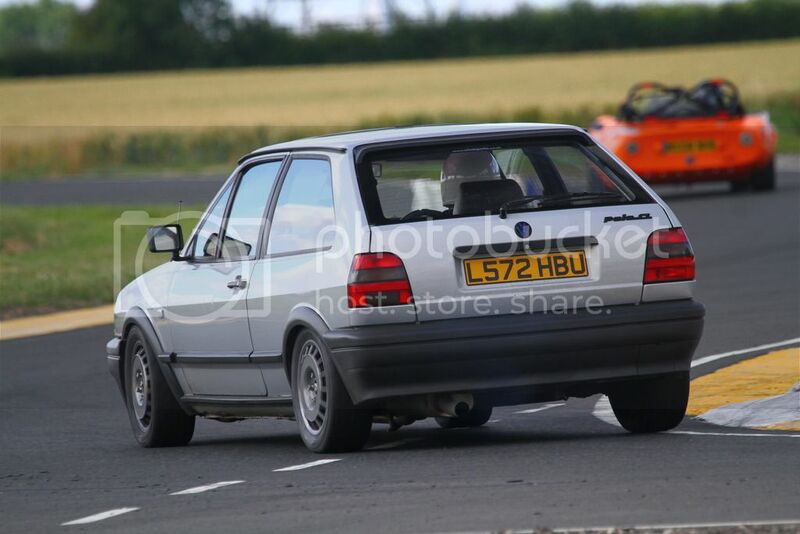 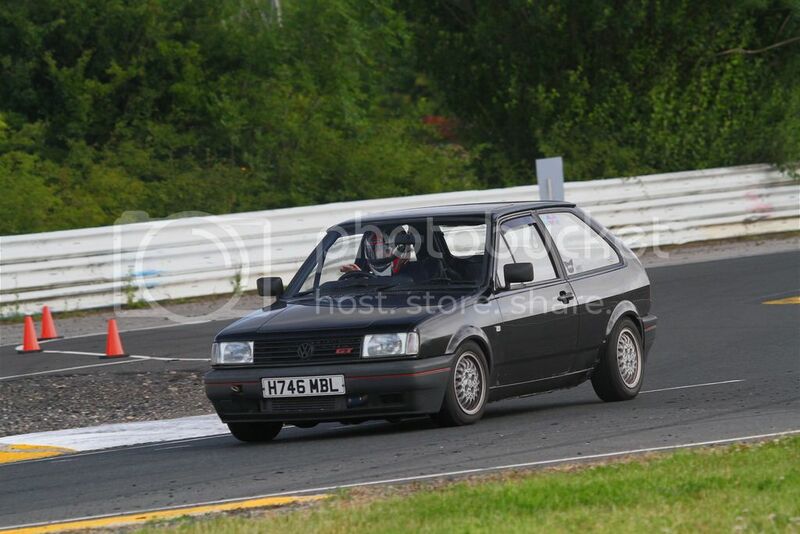 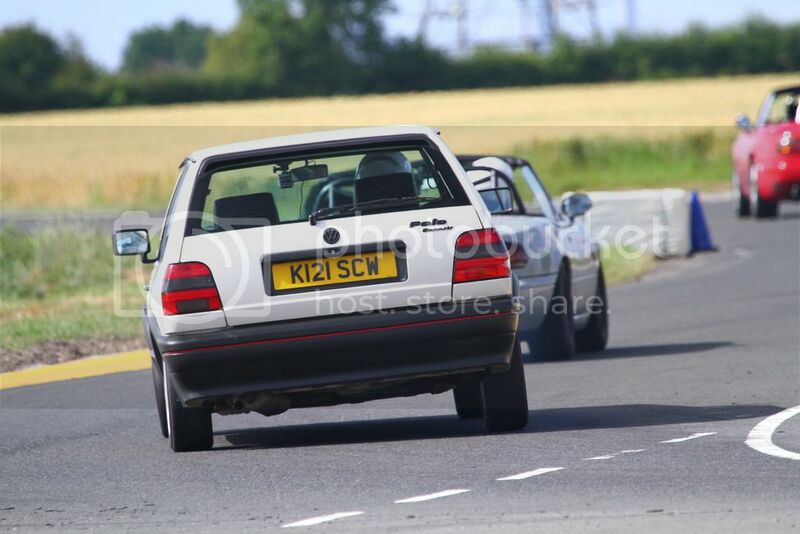 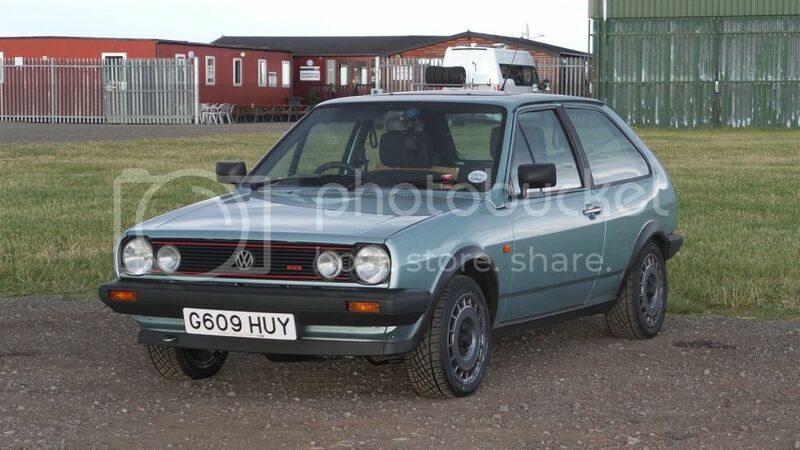 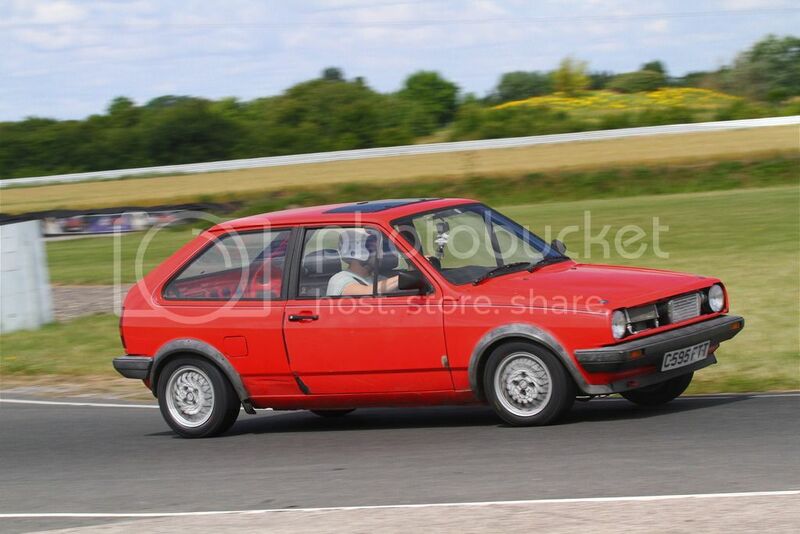 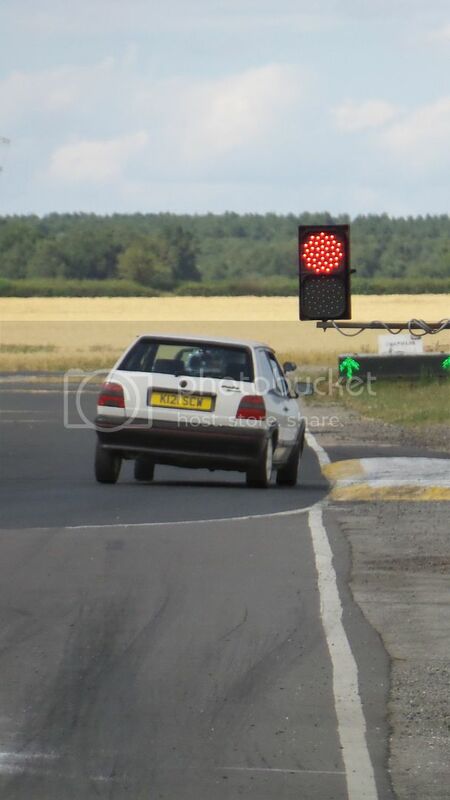 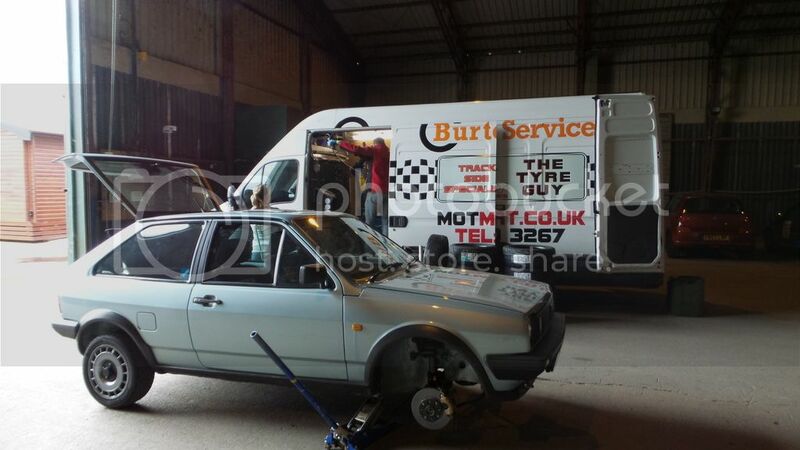 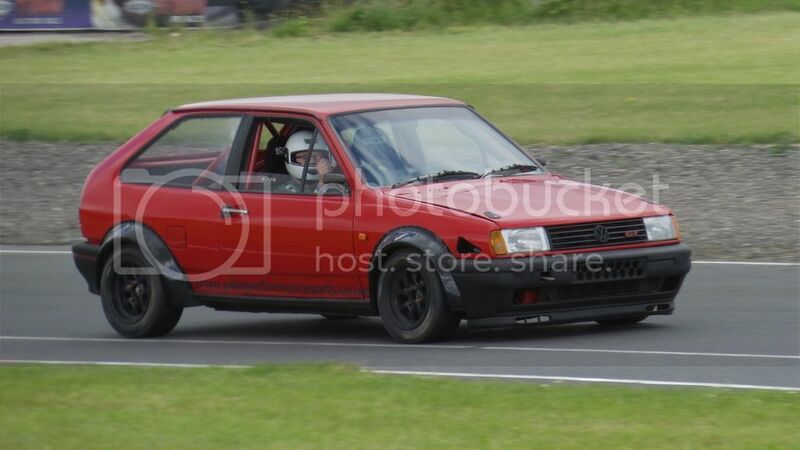 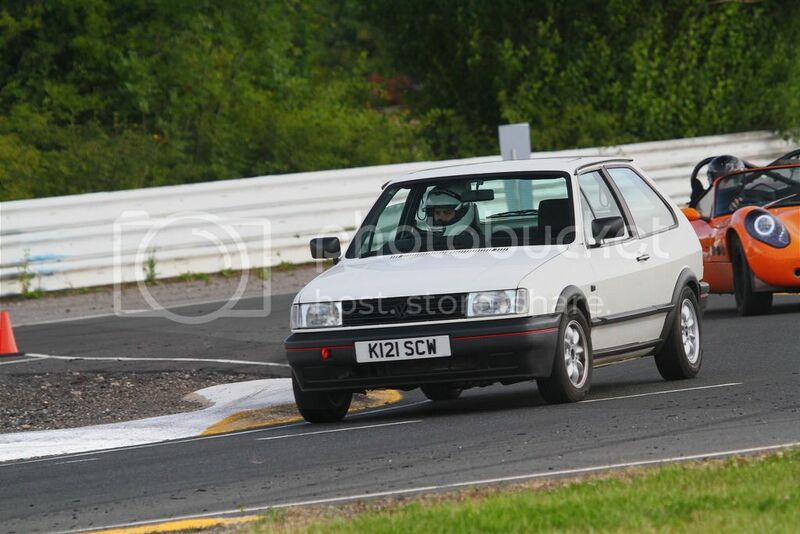 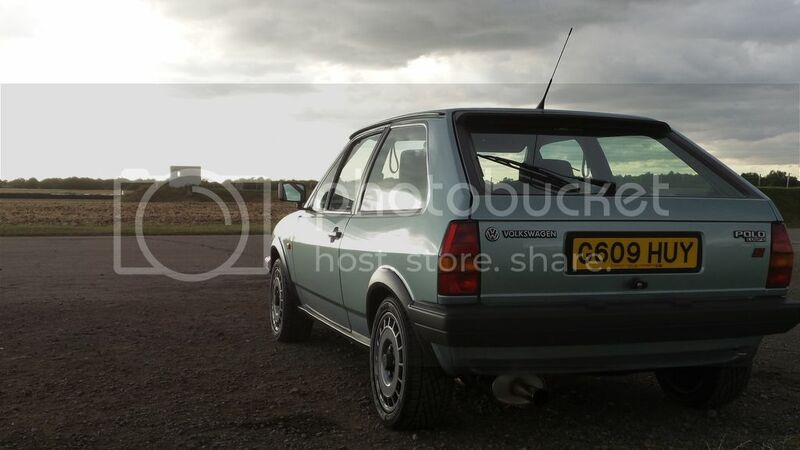 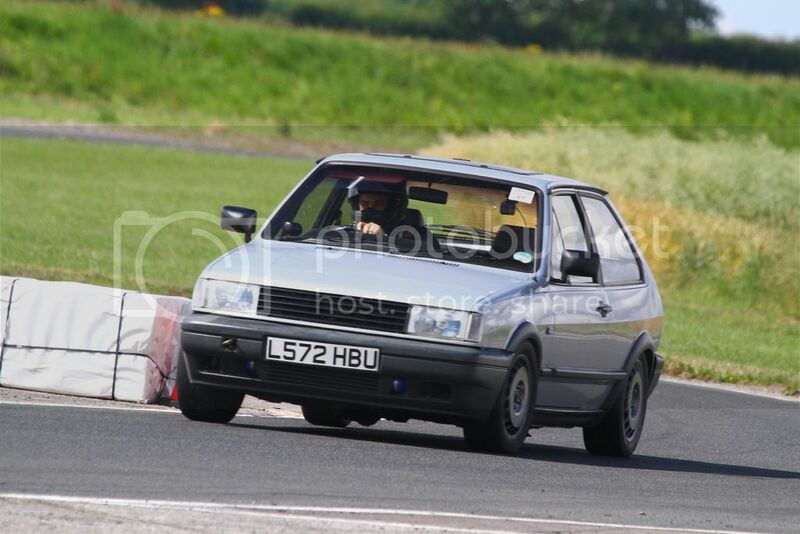 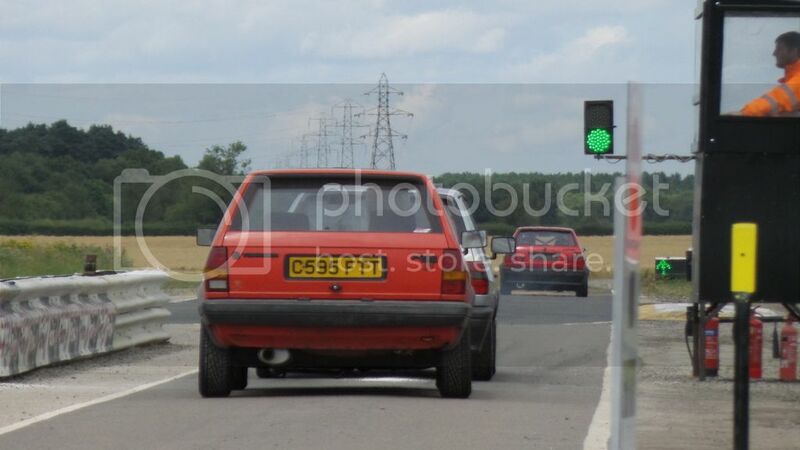 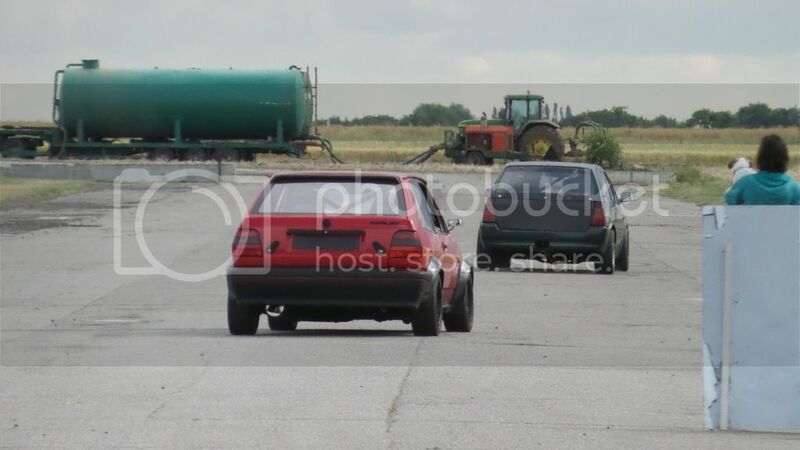 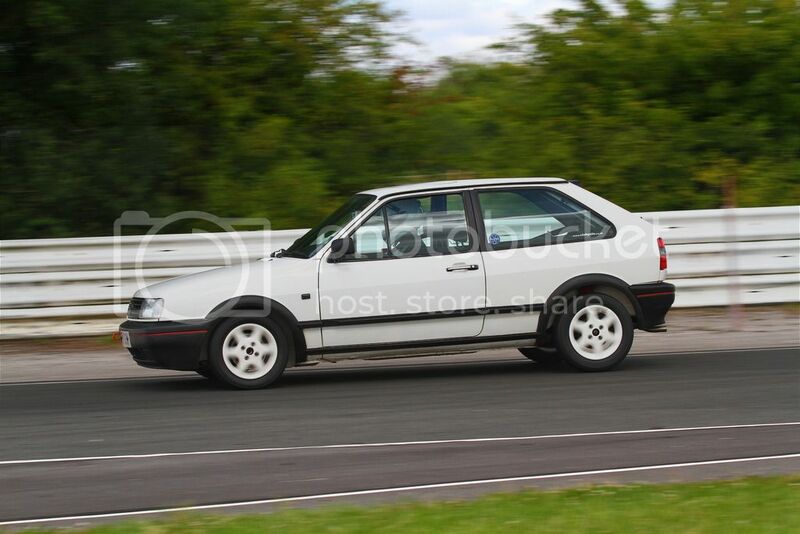 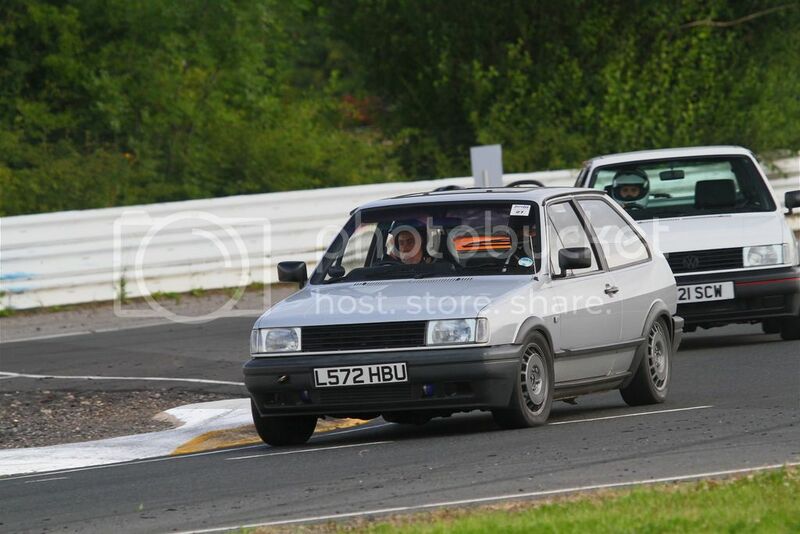 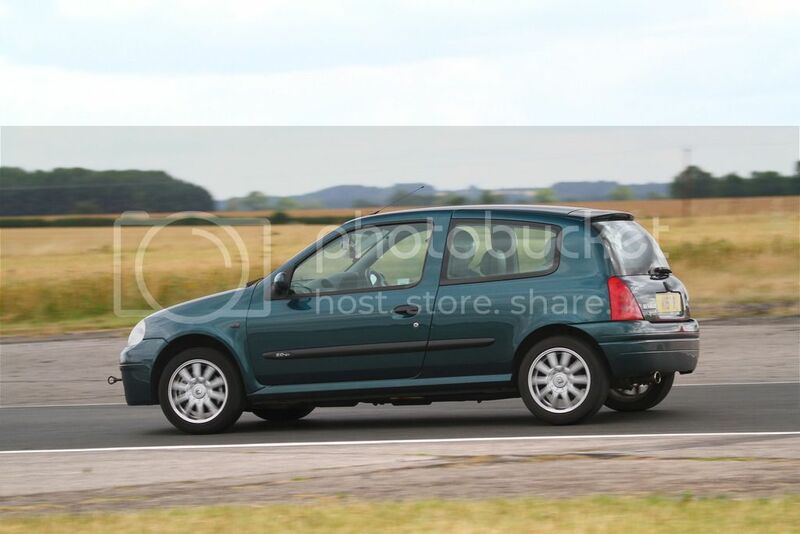 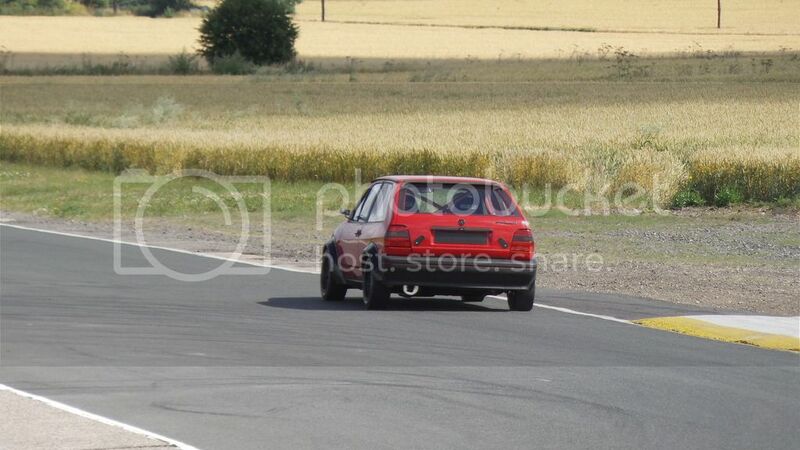 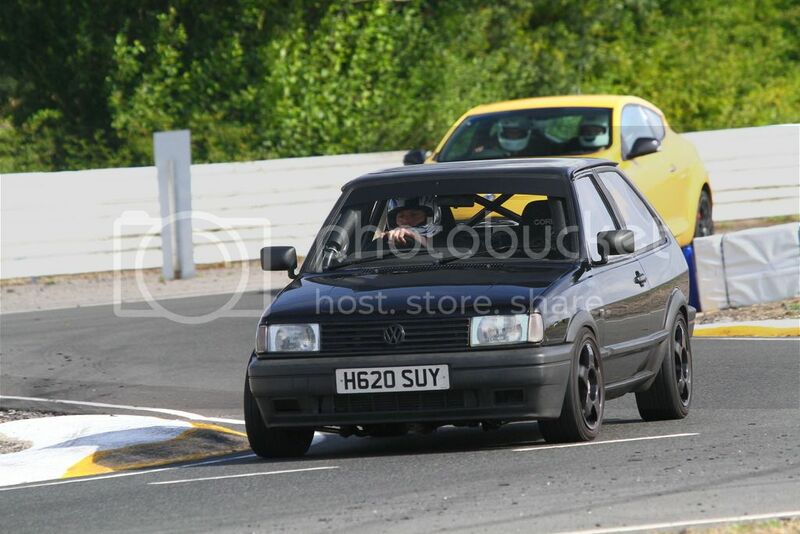 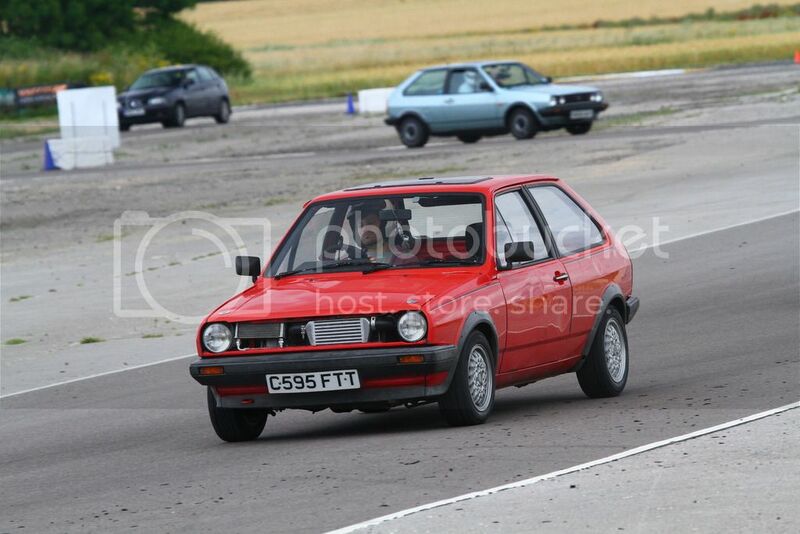 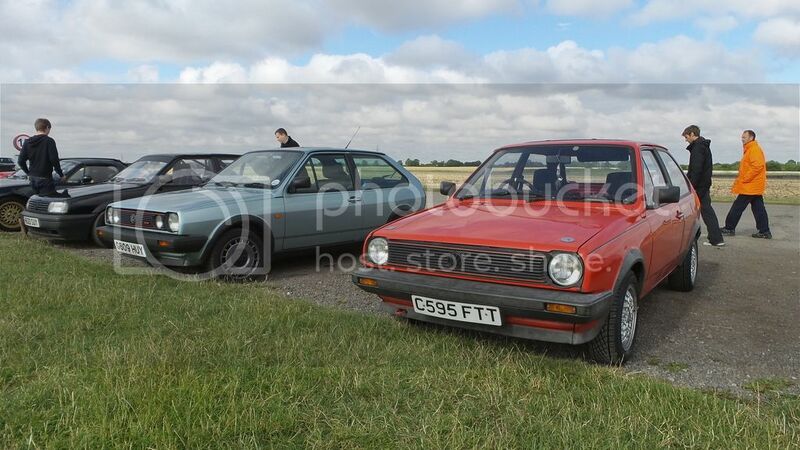 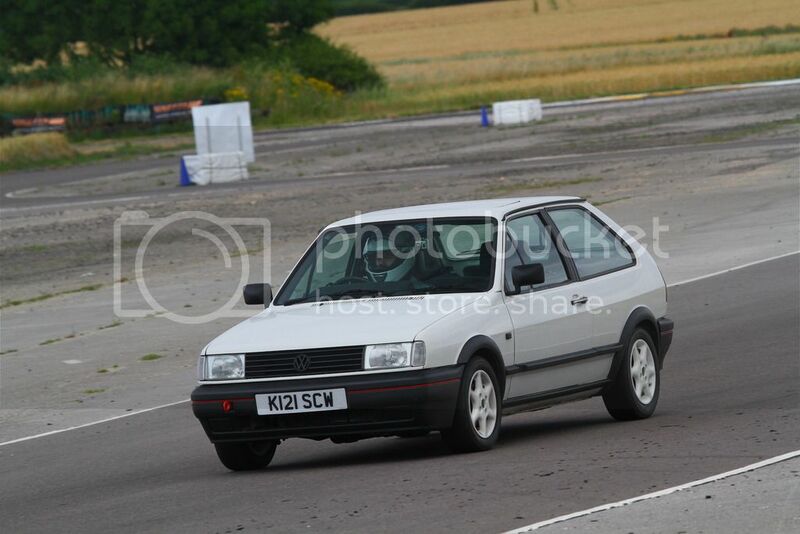 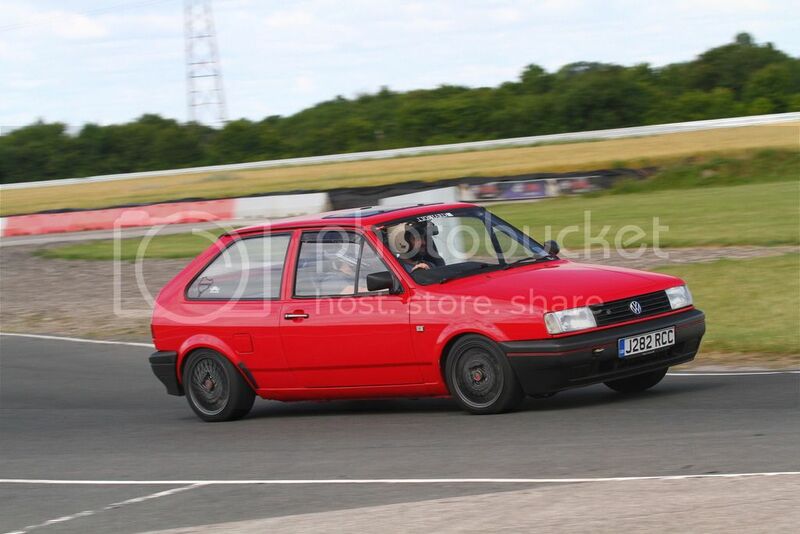 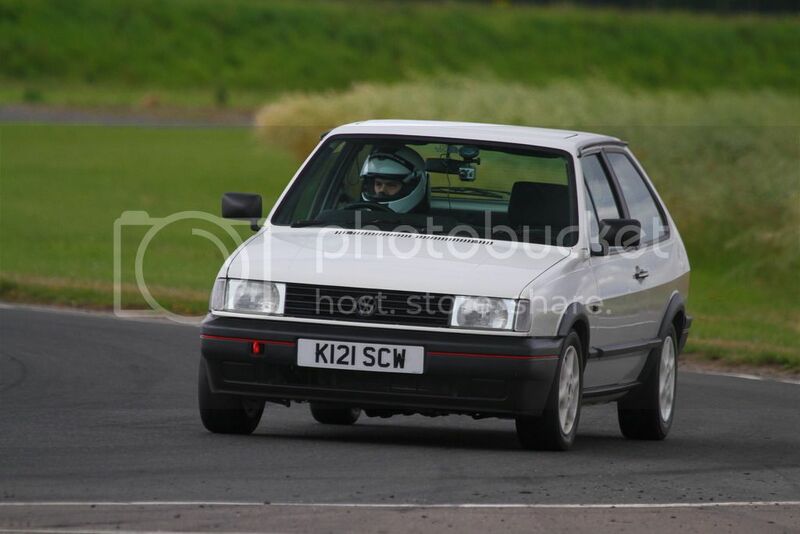 Where do I find the extended fender like those on the polo mk2f on nr. 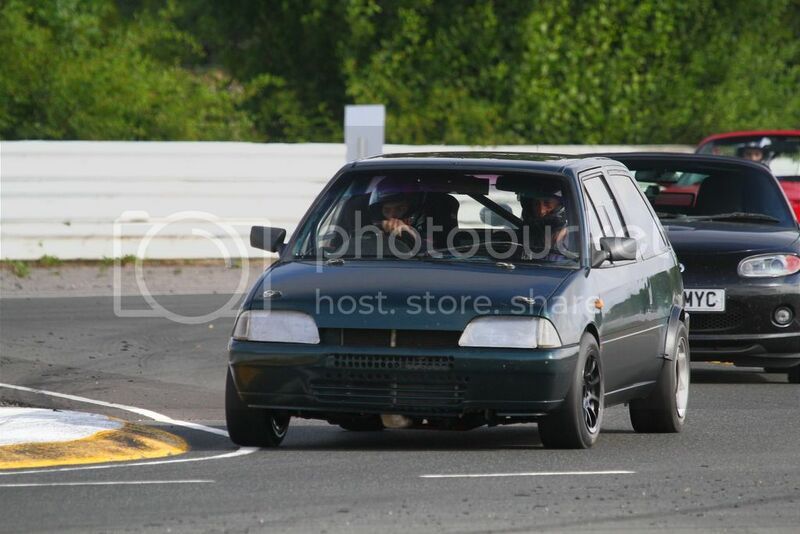 3. picture ?? 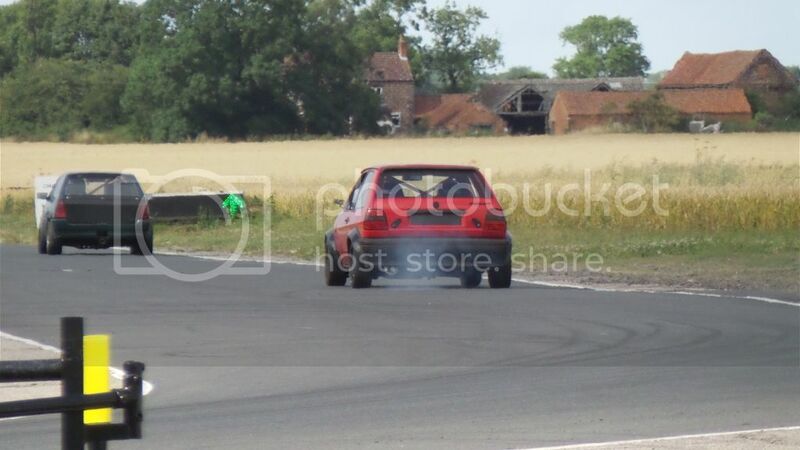 @Dave9n3 Do you have any pics from last year?